Engadget: Apple announces iPad mini launch event for October 23rd -- we'll be there live! 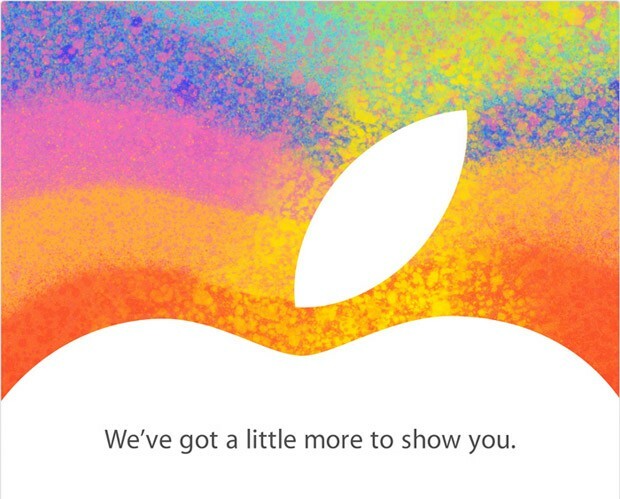 Apple announces iPad mini launch event for October 23rd -- we'll be there live! Apple has just invited members of the press to attend a product launch on October 23rd, where we assume the long-rumored iPad mini will be unveiled. The event will go down merely weeks after Apple took the wraps off of the iPhone 5 (and strangely enough, the Foo Fighters played their last show for the foreseeable future). It's quite unlike Apple to throw two product parties in the fall, but if an entirely new iPad is being revealed, it may be a scenario that becomes more familiar in years to come. At this point, we're left with far more questions than answers: will the iPad mini really ship with a Lightning port, while the Retina iPad -- which was only introduced in March -- continues to ship with the "old" Dock Connector? Will Apple really continue to refresh its two iPad products at different intervals? Will the (presumed) AT&T iPad mini actually include mobile hotspot functionality? And while we're at it, is Apple really going to throw a "one more thing" into the mix by bumping its 13-inch MacBook Pro into Retina territory? We'll be there to bring you the blow-by-blow as it happens, so feel free to go ahead and take next Tuesday off. We'll sign the approval form. Apple announces iPad mini launch event for October 23rd -- we'll be there live! originally appeared on Engadget on Tue, 16 Oct 2012 12:00:00 EDT. Please see our terms for use of feeds.